Your Space Family Fun Day at Ty Mawr! 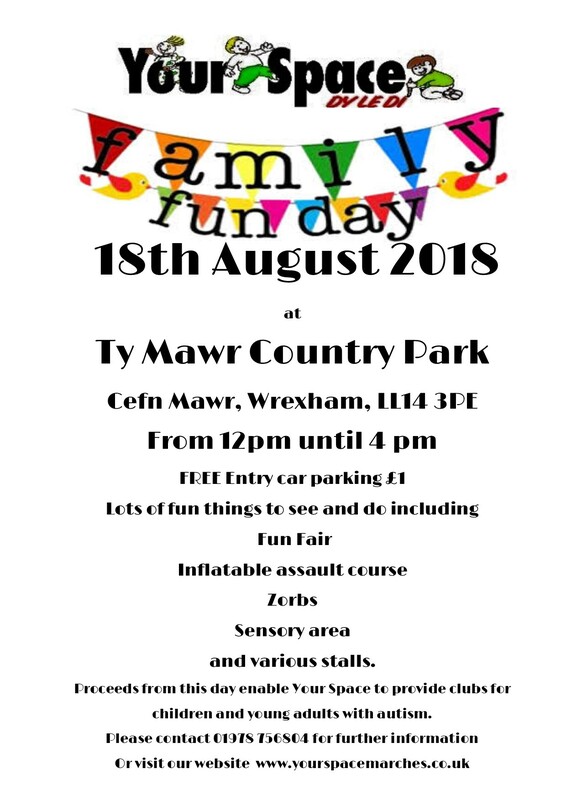 Our annual family funday is back at Ty Mawr! 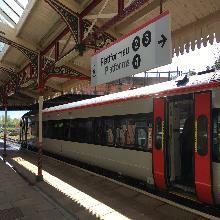 Featuring music from local band ‘The Gogs’ and an array of stalls, including Hook a Duck; Tombola; Derek’s Fun fair; Inflatable assault course and Zorbs, Slime making and many more. Free Entry. All donations and proceeds go to Your Space – running clubs in Wrexham for children and young adults on the autistic spectrum.